From historic landmarks to pop-up bars and musicals, there are plenty of sites and experiences Game of Thrones fans can enjoy in and around Edinburgh. The real Red Wedding happened inside Edinburgh Castle. The shocking events of 1440, known to historians as the Black Dinner, inspired George R. R. Martin when he devised one of the series' iconic scenes. A train ride to nearby Stirling will take you to Doune Castle. The famous medieval castle was used for many of the Winterfell scenes. Not too far from Edinburgh is the point where the Roman Antonine Wall met the Forth. This wall, along with the more famous Hadrian's Wall, served as inspiration for Martin when he created the ice wall. The Game of Thrones themed pop-up bar has been coming to Edinburgh for a few years now. 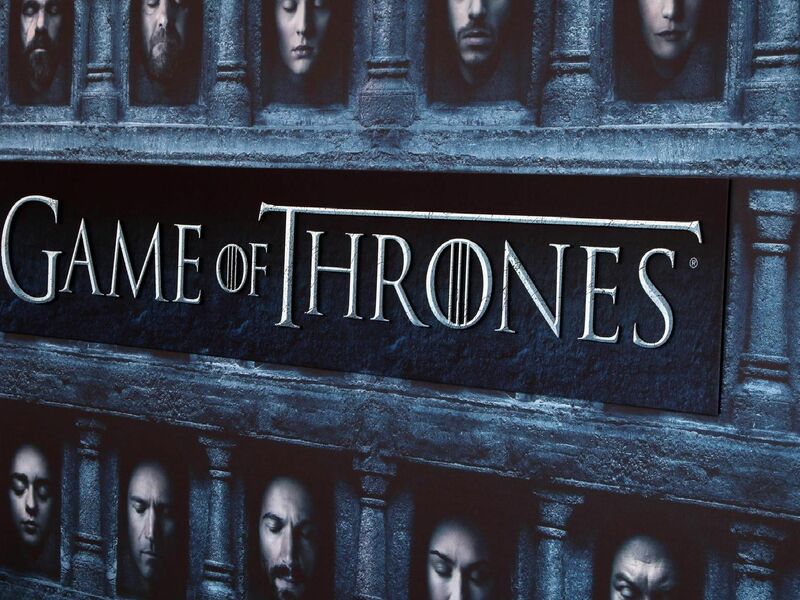 The Pop Up Geeks venue is on East Market Street and is open until May 26, but make sure to book in advance as its very popular with GoT fans. The pop-up will host a special wine tasting on 14 April - the day season 8 premieres.